Ukrainians' domestic passports are not chipped. Belarus will stop letting the citizens of Ukraine with internal passports into its territory and starting from 2017, Ukrainians will be allowed to cross into Belarus only on foreign passports. Ukraine’s Foreign Ministry said that representatives of Belarus announced that on the eve of the consultations on consular and legal issues on 4 April. Belarus referred to the requirements of ICAO (International Civil Aviation Organization) that provide for a machine-readable zone in passports. Ukraine has agreed to a transition period. 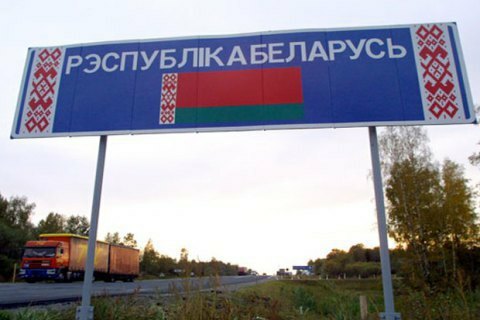 It is planned that Ukrainians will enter Belarus solely on foreign passports from 1 January 2017 via international airports, while at international and inter-state border crossing points of rail and road transport this regime will be introduced from 1 April2017. At local border checkpoints foreign passports will not be needed until 1 January 2018. Ukraine also suggested that border crossing regulations for Ukrainians residing in border areas should be simplified. Belarusians enter Ukraine on passports which are suitable both for domestic matters and foreign travel.